Ethiopia Yirgacheffe, high-toned and alive with shimmering citrus and flower tones, is something all coffee lovers should try at least once. 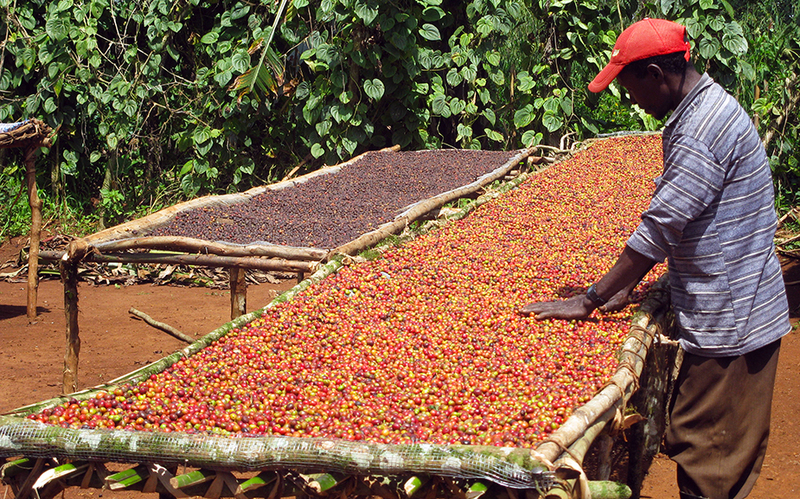 Fair Trade Ethiopian Yirgacheffe has been added successfully to your wishlist. A bright, medium to light-bodied coffee with winy, berry undertones, distinct floral tones in the aroma, an intense and complex flavor that is clean and flowery, and a vibrant finish. 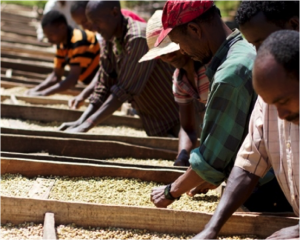 About the farm - Cafe Altura Fair Trade Ethiopia Yirgacheffe coffee is sourced from family owned farms organized around the Worka Cooperative. Ethiopia Yirgacheffe, high-toned and alive with shimmering citrus and flower tones, is something all coffee lovers should try at least once. Other Ethiopia wet-processed coffees are typically soft, round, floral and citrusy, but less explosively fragrant than Yirgacheffe. Ive always put cream and sugar in my coffee and I love Ethiopia coffee because it can stand up to that addition. The good coffee acidity and the milk balance really well in my opinion . Amazing that I can actually taste the different flavors in this coffee. No cream or sugar needed! Look no further for better tasting coffee than this one. Friends I share a cup with confirm my raves. It is easy for me to turn people on to CafeAltura coffee and commonly you can hear first time tasters say "better than Starbucks!" I love it! These beans make the most beautiful and delicious shots. The crema is perfect.